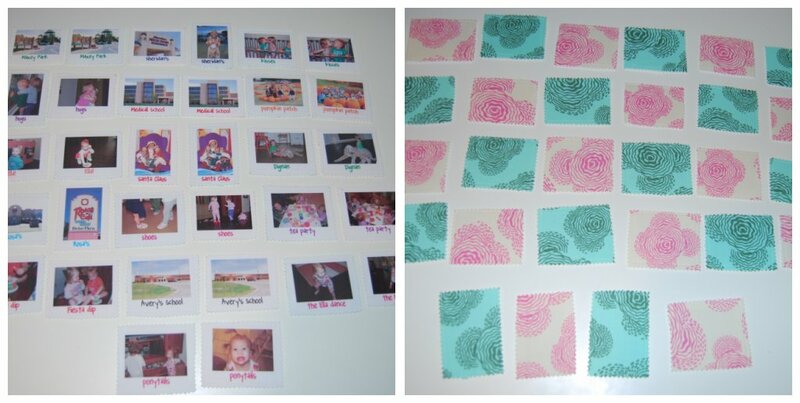 For Ben and Sawyer's birthday I made them a memory game. I made the game personalized with things that had to do with Lubbock. 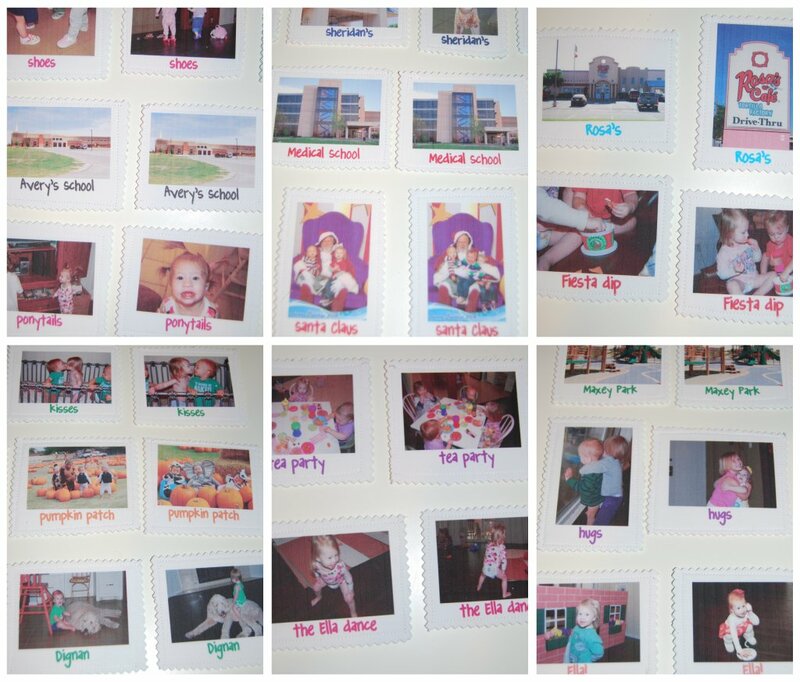 I printed pictures on a photo fabric I found at wal-mart, then ironed double sided interfacing between the picture and fabric. Then sewed around the edges and trimmed with shearing scissors so it wouldn't fray. 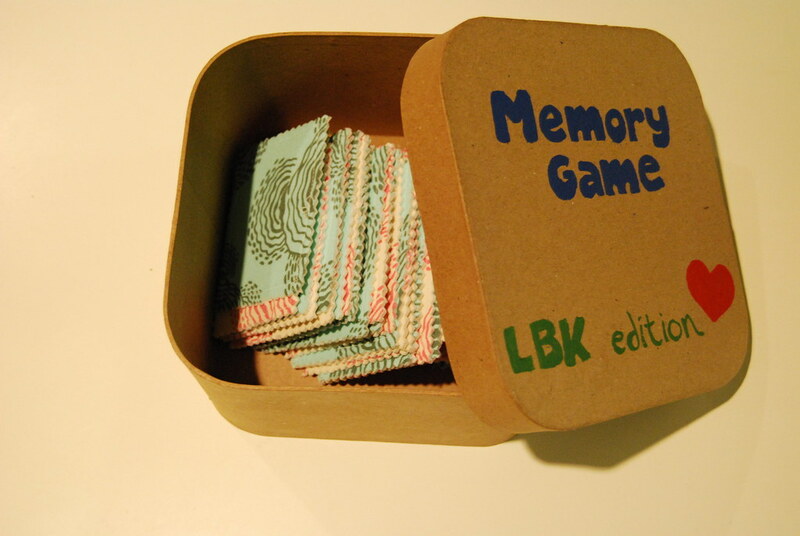 Allison this is so wonderful.What a perfect gift to give to help keep the memory alive!! Your creativity is amazing! We need to market it. I love you!! Allison, you are a creative genius and I want to be just like you! If you could just teach me how to create a vision, plan it out and then execute, we'd be set!! such an awesome idea!!! where do you come up with this stuff?!?! love it!! This is SO creative Allison!!! I might just have to make this for my niece and nephew for their birthday!!! GREAT idea girl!